We not only have Samsung S10 series leaks and exposures but now, related configurations have emerged. According to the statement disclosed by Weibo users on Weibo, the front lens of the Samsung S10 series will not only have optical image stabilization but also the S10 front camera 4K video recording will shoot videos at 60fps. As for the rear camera, it is likely to have the same specifications for video recording. This front cam video rec feature can achieve GoPro-level anti-shake effect. Who knows, in the future the S10 will be welcomed by many anchors and vlog bloggers. 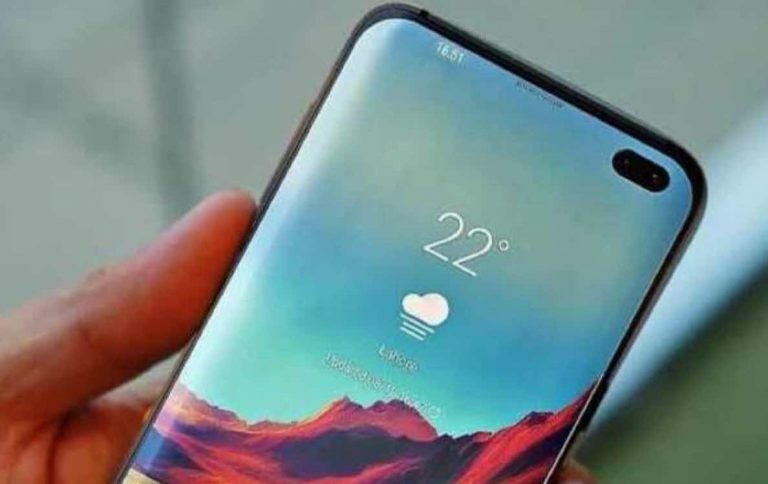 With the release of the Samsung S10 series, the front and rear camera parameters of the new machine have been exposed one after another. Unconfirmed reports have it that at least it seems that there will be a comprehensive upgrade in video shooting. According to the latest information disclosed by the users, the front lens of the Samsung S10 series will also bring optical image stabilization, and it can also record 60 frames of 4K video. Of course, this would be the first of its kind. 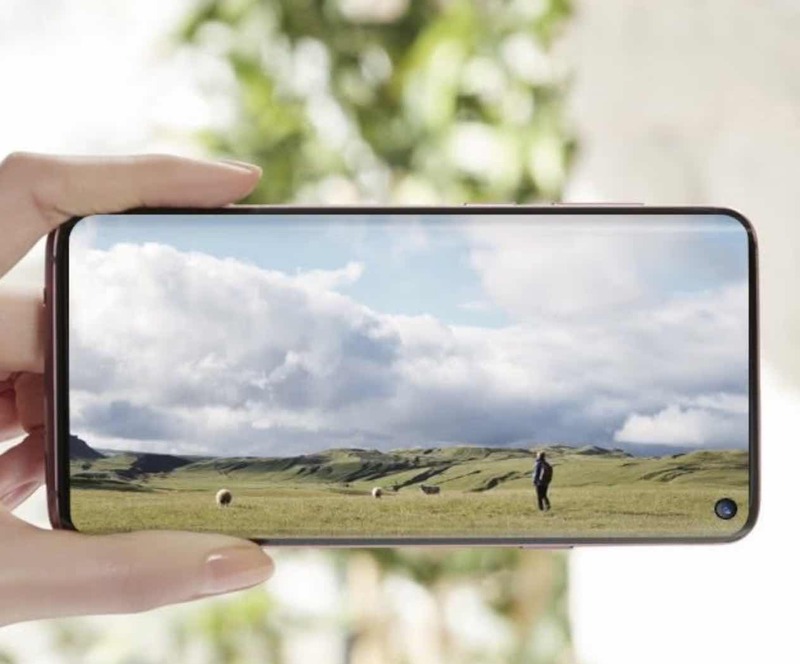 Furthermore, the rear camera of the Samsung S10 series will also have an amazing video recording capabilities, For instance, the phone will not only shoot 60 frames of the 4K video but also achieve GoPro-level anti-shake effect. Consequently, this means that Samsung is in electronic anti-shake business. If actually implemented, I believe will be favored by many vlog bloggers. The Samsung S10 and S10+ are reported to be equipped with a 12MP+16MP+13MP rear-mounted three-shot combination for the first time. The main camera is a 12MP standard lens and has an F1.5/F2.4 variable aperture, which supports autofocus and optical image stabilization. In addition, a new 16MP super wide lens has been added, which has an F1.9 aperture and a viewing angle range of 123 degrees. However, this does not support autofocus or optical image stabilization. As for the 13MP telephoto lens, it has an aperture of F2.4 and provides autofocus and optical image stabilization. However, the Samsung S10 and S10+ 12MP master sensor are still 1. 25 inches, but it is said to optimize the algorithm and will increase the DRAM capacity. This will help in bringing a real-time super night scene and FHD full HD 0.4s condensing time shooting function. In addition, Samsung S10 series also added AI composition function, which can lower the technical threshold of photography to a certain extent. According to previous news, Samsung S10E will use the same front and rear camera configuration as note 9. Although Samsung S10+ front lens will have 10MP+8MP dual-camera combination, S10’s front lens will be 10MP or 8MP. It is worth mentioning that the Samsung S10 series will not only have a 19:9 ratio, but also the pixel arrangement of the display will change and will bring better display with new technology. And the eye protection mode will filter the Blu-ray more thoroughly. Lastly, the Samsung S10 series will also support reverse wireless charging and support for the sixth generation of WiFi technology and dual-frequency GPS positioning for the first time. Also with the half-year-old ultrasonic screen fingerprint technology, the battery has the function of intelligently adjusting the power and automatically adjusts the battery output power by means of AI technology. This will aid the purpose of power saving. According to the latest reports, It is reported that the Samsung S10 series will be pre-order may start as soon as February 26. However, the official pre-order period should be in March or April.